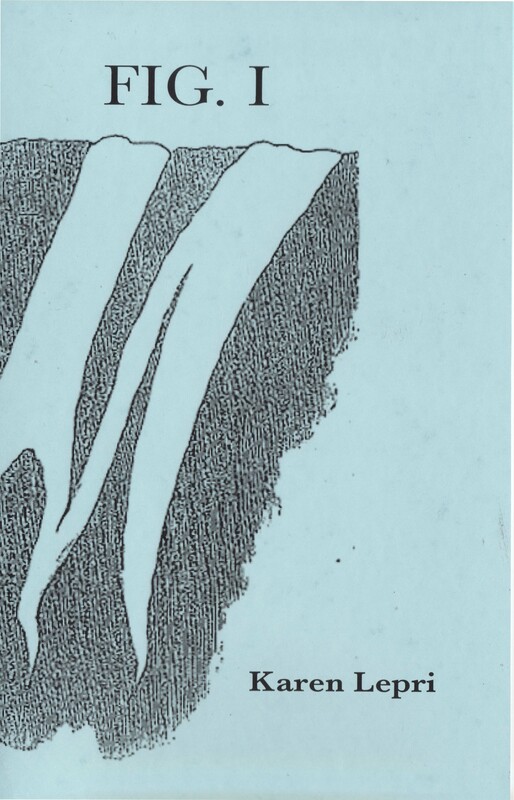 Shelly Taylor & Karen Lepri chapbooks available! Karen Lepri’s FIG. 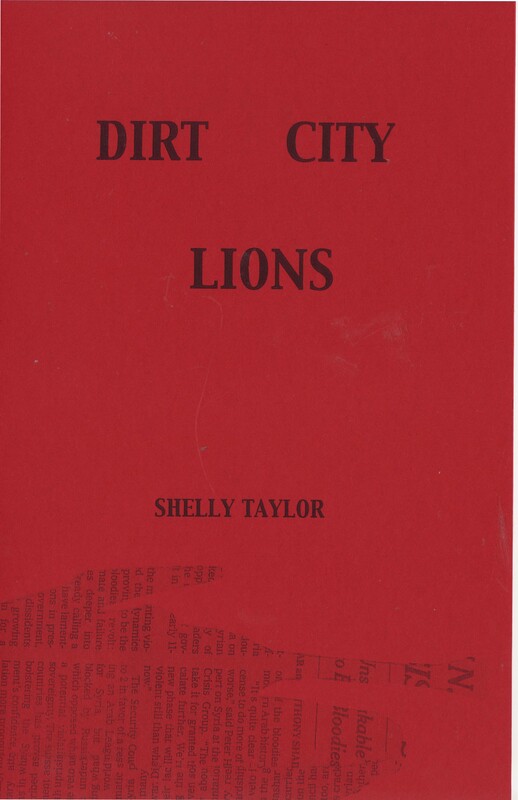 I and Shelly Taylor’s Dirt City Lions are now available for $7 each! Visit our Books & Chapbooks page for ordering info.